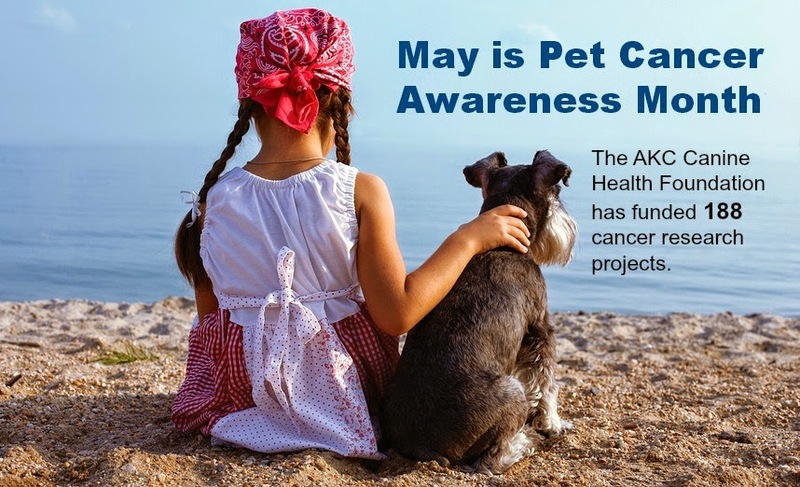 May is Pet Cancer Awareness Month and it's a great reminder to check your pet regularly for any early warning signs. Cancer is the #1 cause of death in older animals and affects 1 out of 3 dogs. 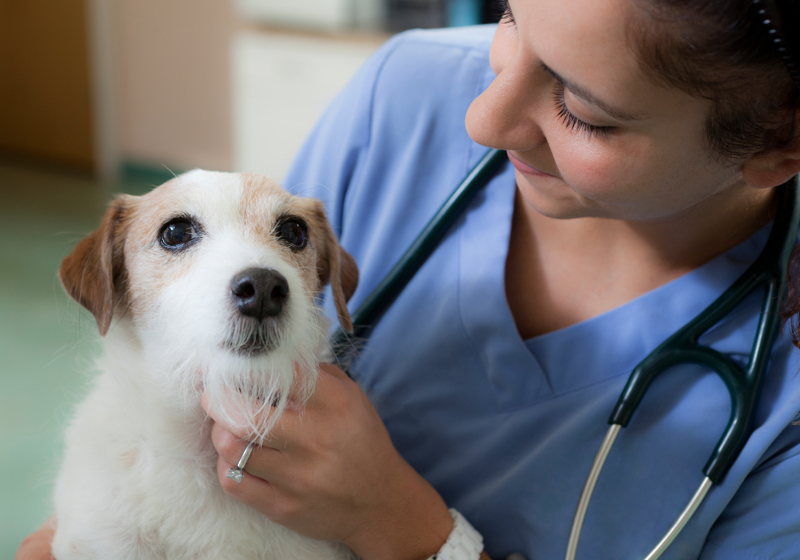 All dogs, whether mixed breed or purebred, are at risk for developing cancer. The National Canine Cancer Foundation has a wealth of resources and articles on their website. It's a wonderful foundation that's worth checking out and supporting! Happy Dog Lovin' & Dog Healin'!